Whitney is in the gym! Here Whitney is preparing for an upcoming Level 9 competition, but she is also working on a few skills she needs for the future. Vault training was a good workout, even though Whitney and her teammates never touched the vault. Then came beam. 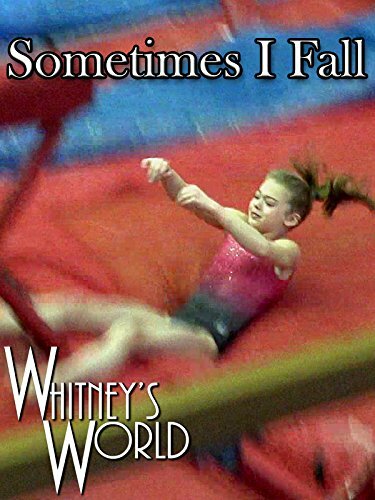 Whitney had a pretty good wipeout, but luckily, she was not injured.